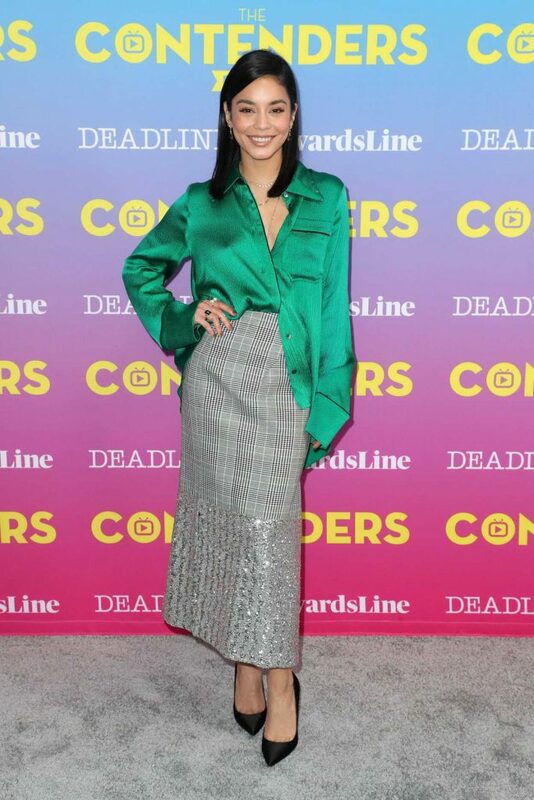 The 30-year-old singer and actress Vanessa Hudgens attends Deadline Contenders Emmy Event Panels in LA. The 30-year-old singer and actress Vanessa Hudgens, who had a relationship with co-star Zac Efron from 2005 to 2010, in a white cap heads to Reformation Vintage Store in West Hollywood. The 30-year-old singer and actress Vanessa Hudgens in a striped sundress was seen out with mom Gina in Los Angeles. The 30-year-old singer and actress Vanessa Hudgens, who in 2017 became a judge on “So You Think You Can Dance”, in a yellow blouse goes shopping in Hollywood. The 30-year-old singer and actress Vanessa Hudgens in a blue ripped jeans out for dinner in Los Angeles. The 30-year-old singer and actress Vanessa Hudgens, who had a relationship with co-star Zac Efron from 2005 to 2010, attends 2019 DIRECTV Super Saturday Night in Atlanta. The 30-year-old singer and actress Vanessa Hudgens in a black jacket was seen out in LA. 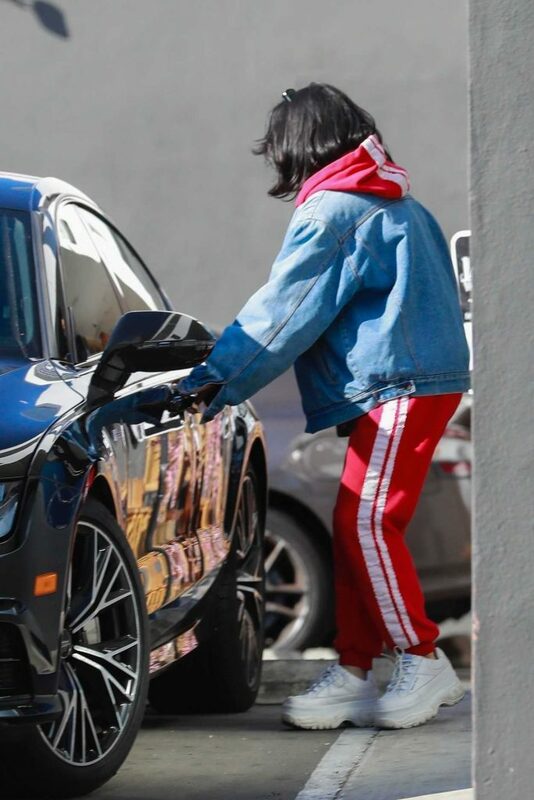 The 30-year-old singer and actress Vanessa Hudgens, who in 2017 became a judge on “So You Think You Can Dance”, in a red track suit leaves a nail salon in Silver Lake. The 30-year-old singer and actress Vanessa Hudgens in a straw hat grabs iced coffee with a friend in Los Feliz. The 30-year-old singer and actress Vanessa Hudgens, who played roles in several local musicals before traveling to Los Angeles to pursue a career in acting, in a beige western boots goes shopping in Los Angeles.